Anxiety in children and adolescents dialogue with Lynn Lyons and Reid Wilson. 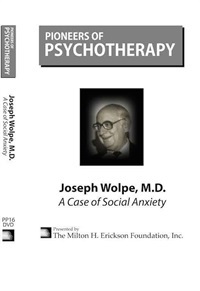 Milton H. Erickson, MD, understood that “the conscious (thinking) mind doesn’t do much of anything of much significance…while the unconscious mind is an infinite storehouse of dreams, potentials, and solutions…” This workshop will teach a brief, solution focused, strategic, and hypnotic approach to anxiety related disorders. 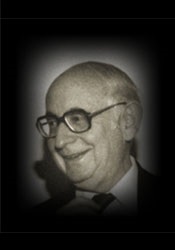 Intellectualizing, analyzing, self-criticizing, WHY-ing and WHAT-IF-ing clients will be targeted as participants learn to employ Ericksonian interventions including solution-focused questions, strategic task assignments, and formal/conversational hypnosis via live demonstration, experiential exercise, and case studies. This workshop will present some practical cases in order to illustrate the brief therapy process applied to children affected by emotional disorders as anxiety, headaches, loyalty conflicts and learning emotional blockages. In all cases, Ericksonian techniques such as metaphors and symptom prescription have shown very positive and efficient results. With Carme Timoneda-Gallart. 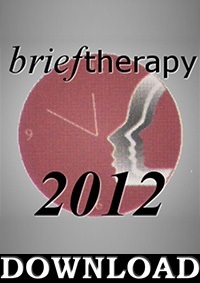 Brief Therapy for Anxiety Disorders Topical Panel with Frank Dattilio, Lynn Lyons and Reid Wilson. Most treatments for anxiety are directed at managing the symptoms, rather than the causes, and are primarily directed at the content that elicits the anxiety. Steve Andreas will demonstrate and teach two very rapid ways to resolve anxiety at the source, by changing nonverbal process elements of the triggers for anxiety. Anxiety disorders manipulate people by injecting rules into consciousness, then using that set of laws to take over mental territory. Clients can gain ground by engineering their own tactics and strategies, including the second-order change of switching game boards altogether. Purposely seeking out anxiety and doubt is their ticket to freedom from crippling fear. Anxious children, and often their parents, engage in predictable cognitive processes and coping strategies that create a cycle of avoidance, social isolation, and depression. This workshop will identify these common patterns, and focus on the development of interventions that help shift the anxious family toward flexibility, creativity, and the tolerance of uncertainty.